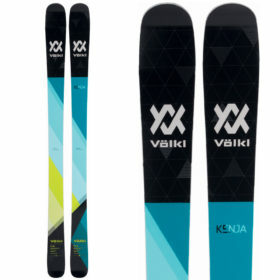 The Völkl Yumi has bee updated with Volkl’s new Titanal Band construction. A multi-layer wood core that features two different densities of wood and a Titanal Band. Underfoot where the bindings are mounted there is a dense, ash core with the the core being poplar in the rest of the ski. 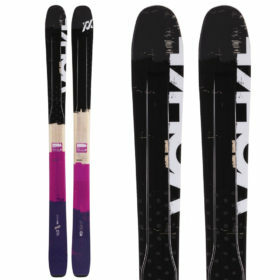 New this season as well is the waist width increase to 84mm but this is still a narrow freeride option from Volkl. 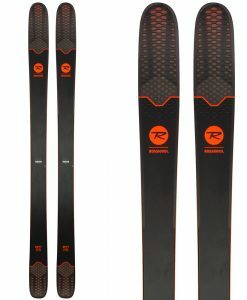 Rocker in the tip and tail with camber underfoot provides easy turn initiation and finish, with solid edge grip and rebound to tackle firm snow days. 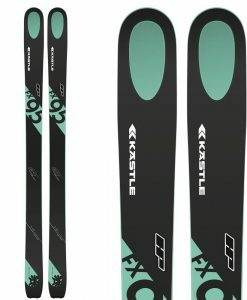 The dynamic tip and tail rocker construction also makes these incredibly energetic with a penchant for speed. 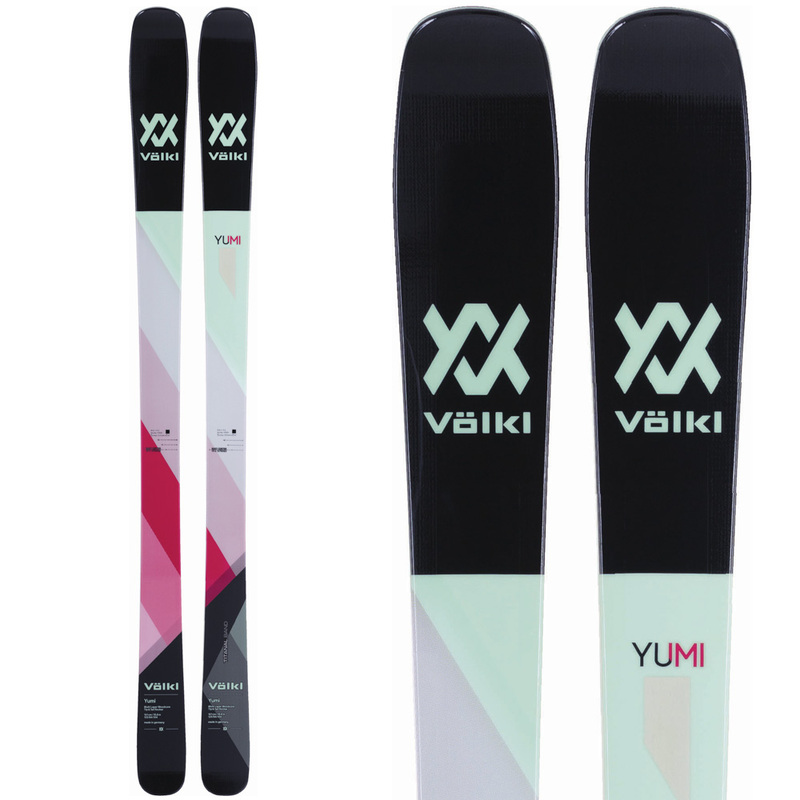 Volkl wanted to retain the lightweight, easy-skiing feel that the Yumi has always had, but give it a touch more strength and stability. 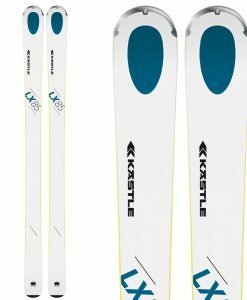 The Yumi has become a favorite among intermediate and less aggressive advanced and even expert skiers over the past few seasons. 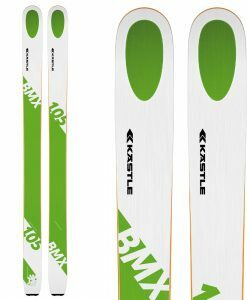 This is a very popular ski for Aspen mountain with its abundance of intermediate and advanced ski terrain and world class bump skiing.